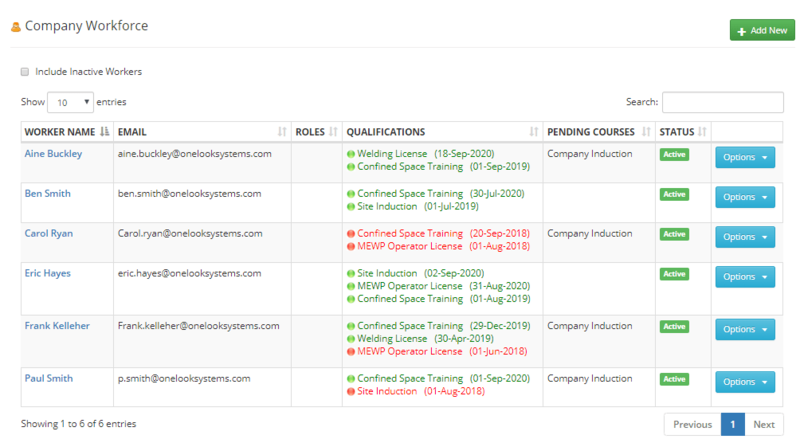 Contractor Portal is our contractor management software which ensures that contract companies are adequately insured and workers have the correct qualifications to perform work that is vital for overall compliance. However, maintaining these records in any useful way is a time consuming and laborious task. With Contractor Portal the administration of all approved contractors coming on site becomes the responsibility of the contractor and reduces the administration workload. Contractors have the ability to upload their own information to the secure cloud platform, including qualifications, insurance and certificates. Power to ensure all approved workforce are fully compliant and ability to push compliance requirements back on the company. Contractors are automatically notified once insurance and qualifications are nearing expiry. Once notified they can log on to the system and upload the required documentation. 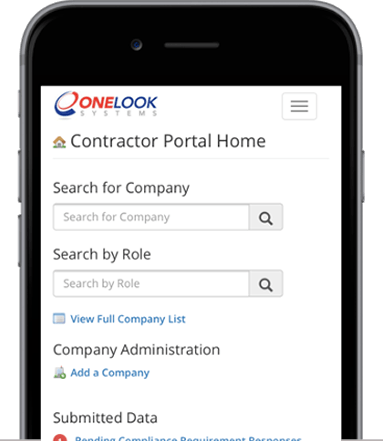 Instantly search contractors by role, and just see your contractors, not a generic list. With Contractor Portal, notes can be added to the system, with the capability to also create reports by contractor across several different criteria. View and instantly access each contractors qualifications and certifications and also to establish if insurance details are on file. Complete workplace inspections and contractor evaluations – thereby enabling the evaluation of overall contractor performance. Contractor reviews can be held in the system. Before work is approved, the system runs a check to ensure that the contract company and its employees qualifications, insurance and inductions are fully up to date and compliant. 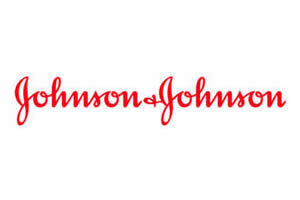 Induction qualification and expiration can be managed through Contractor Portal. The instant access to contractors qualifications and insurance details really set this system apart from the rest for us.